Your Reno, NV dentist’s office is ready to provide you with great general dental care when you need to come in for routine treatment, or if you have a dental problem. While having access to professional oral health care is important, you always need to be mindful of how your daily efforts to protect your smile might benefit you. For instance, if you take pride in your thorough, consistent brushing habits, but fail to floss, you can leave the spaces between your teeth without quality support. This can leave you at risk for problems like tooth decay and gum disease, despite what you may have considered to be a great effort to prevent dental troubles. What Can Happen If You Fail To Provide The Best Possible Care For Your Smile? If you fail to deliver the kind of quality smile care that really keeps you safe from problems like tooth decay and gum disease, you can find yourself making appointments for cavity treatment. That may mean you will require a dental filling, but if a cavity has enough time to form, you can wind up needing a root canal treatment. A combination of brushing and flossing, alongside a smart, sugar-limited diet, can help you keep up with good dental care for many years. 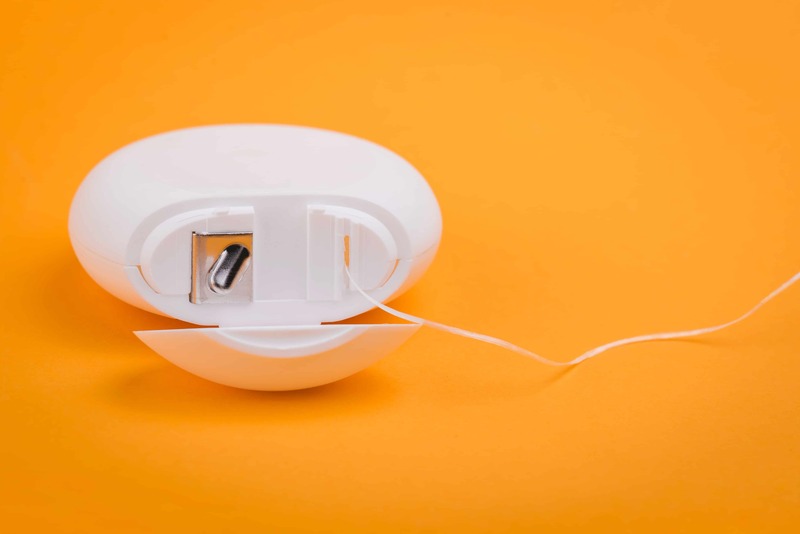 One important benefit to flossing is that it gives you the means to remove oral bacteria that can gather between teeth, and accumulate at your gum line. If this problem is not addressed, you are more likely to experience gum disease. You can acquire a Perio Tray from your dentist, which can help you fight an infection. Leaving the problem without treatment increases your risk for complications that include tooth loss, and damage to bone and soft tissues around your teeth. At Wager-Evans Dental, you can look forward to a thorough cleaning and evaluation at every routine visit. If you have a problem, you can arrange for dental treatment that will support your problem tooth, while also keeping your smile looking great! In addition to serving Reno residents, we proudly welcome individuals from South Meadows, Double Diamond, Caughlin Ranch, Donner Springs, Meadowood, Sommersett, Arrow Creek, and all surrounding communities. To schedule your next dental appointment, contact us today by calling (775) 829-7700.